Aircraft must have been flown by the military and be in military colors. No size restrictions, all means of propulsion are welcome. Full scale fly overs, noon airshow with pyro. 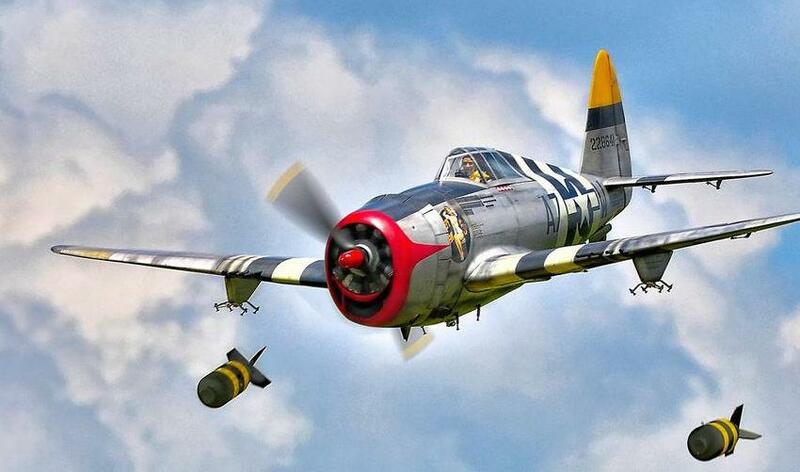 Saturday banquet with WWII Ace guest speaker, live auction with 1000's of dollars in RC equipment and aircraft. Park Flyer foamies restricted to mass launch each day at 1PM. Your fee is based on the space you selected above. Choosing this simply verifies registration.